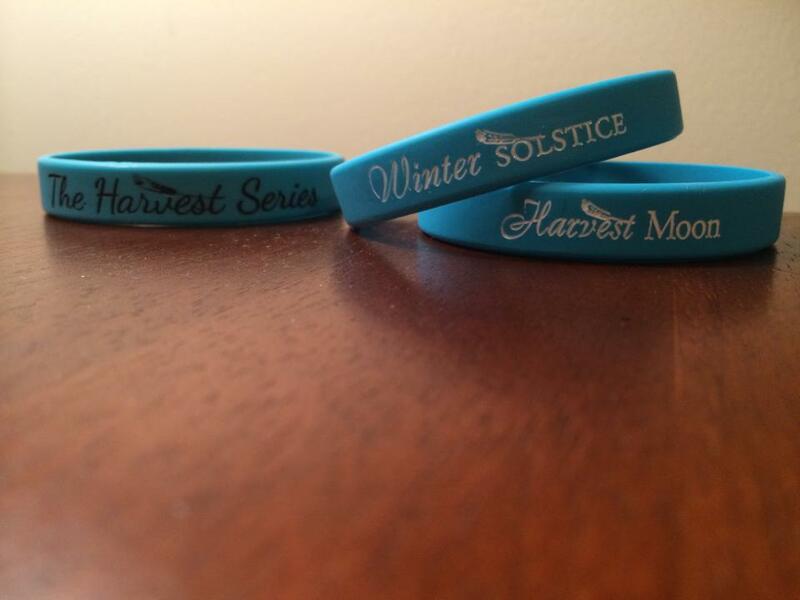 If you love The Harvest Series and want to buy some swag, look no further… you can get yours right here. 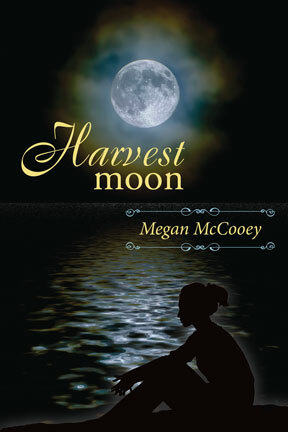 I have signed paperbacks, postcards, bookmarks, keychains, buttons, stickers, and posters available. 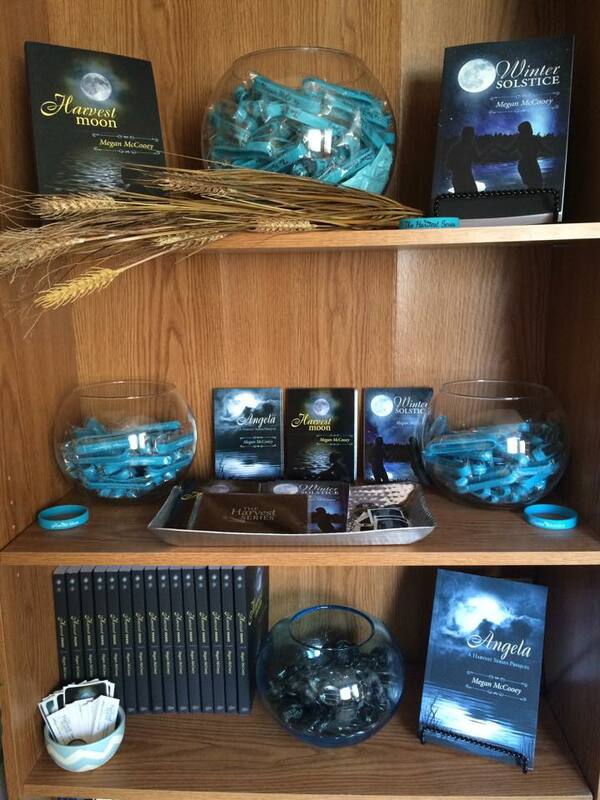 The bookshelf in my house dedicated to the Harvest Series!! 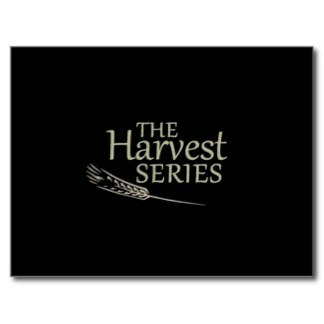 The Harvest Series Postcards 1.50ea. 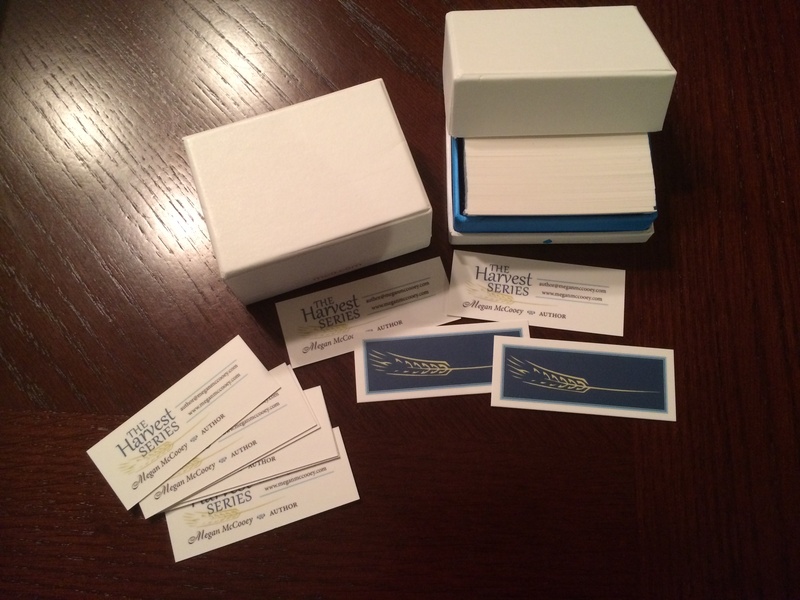 The Harvest Series Book Cover postcards 1.50ea. 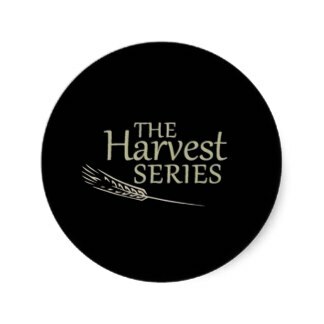 The Harvest Series buttons, small or medium .95ea. 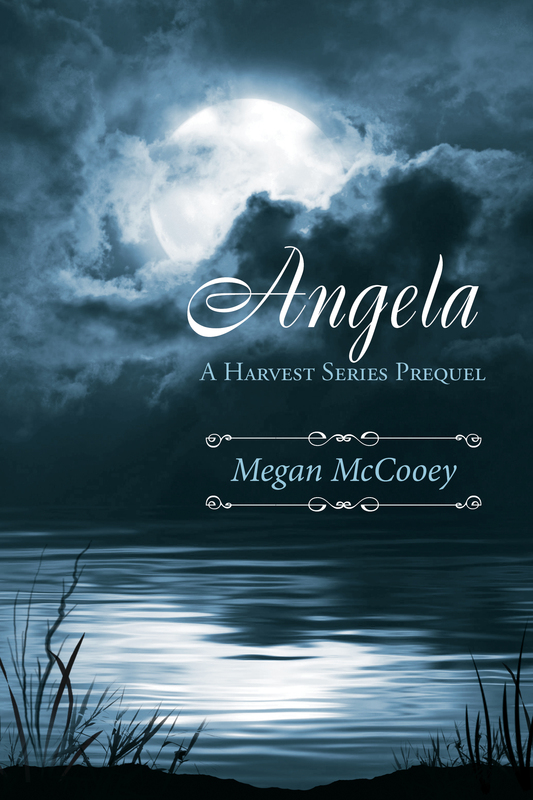 Official Harvest Moon Cover Poster or The Harvest Series Poster – prices will vary depending on size (8×10 to 24×36) *when ordering, please indicate what size you want and I will send you a quote. To whom am I signing? Once I receive your order, I will send you a Venmo invoice with your total. After I receive payment, I will ship your items out. 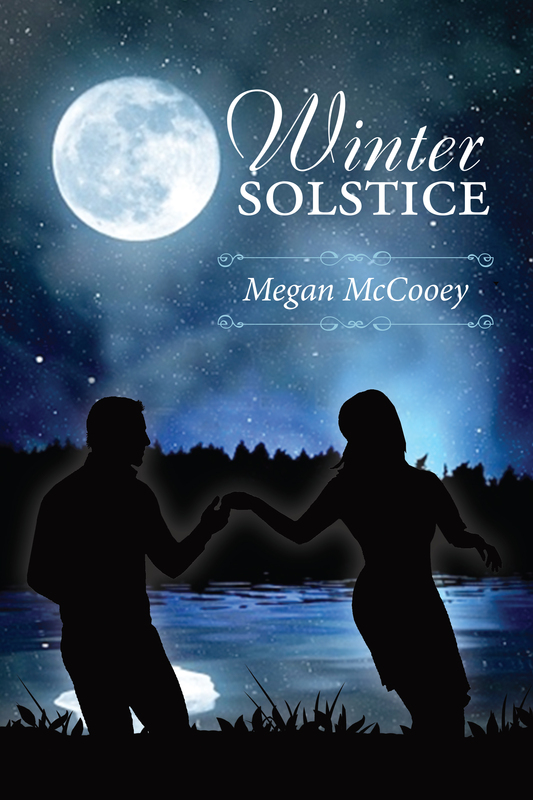 **Shipping only within the Continental United States. ***Some items may take longer depending on supply.